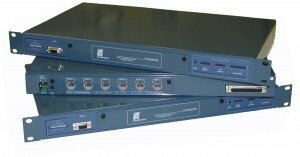 Ensuring organizations can meet the demands of modern command and control, the 619 range of audio bridges provide a uniform way to interconnect radio equipment from different manufacturers and in different bands. 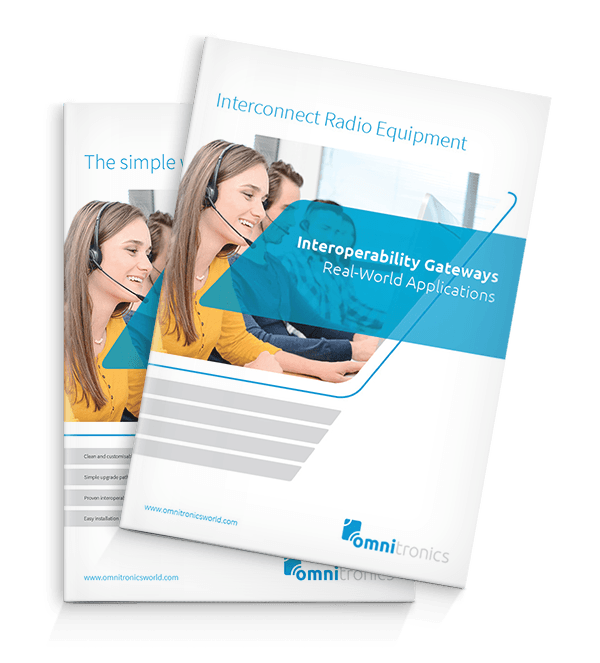 Having a reliable means of connecting people is essential for a number of industries, and Omnitronics have developed the equipment to bring people together through efficient communications from between frequency bands to full inter-agency cooperation. 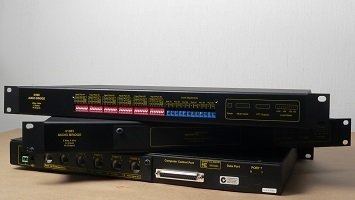 Typically, audio bridges are used to interconnect multiple repeaters together at a remote site, and to provide multiple paths within a radio network for ultimate interoperability. The ability to connect multi-site networks is paramount to the mission of all organizations that are involved in providing a service to our communities. 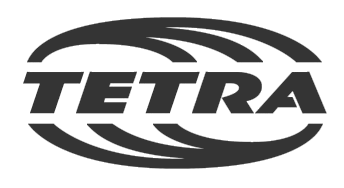 Whether you using digital radio technologies such as DMR, IDAS, MotoTRBO, Nexedge, P25 or Tetra, or you require IP connectivity for your analog networks, we have the solution for you. Interconnect different radios reliably and fast. Interoperability Gateways provide a means of creating a wide variety of network connections to facilitate interoperability across frequency bands, making sure your organization can communicate efficiently. Highly robust & reliable, 6-port audio bridge that is remarkably easy to install and configure. 8-port digital audio bridge providing powerful features using dynamic configuration. Designed to eliminate long delays in CTCSS-controlled multi-hop links, a fast CTCSS mode is incorporated into the 619DSRI for input signals. 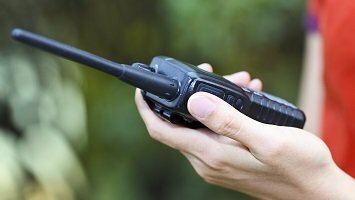 Many organizations have faced challenges with new regulations requiring the rebanding of radios onto a narrower frequency. Using an interoperability gateway simplifies this process, allowing you to install new equipment over a period of time rather than all at once. The gateway lets new and legacy units run in parallel, meaning there’s no downtime in the changeover. Some radio networks require reconfiguration, however traditionally the process has been somewhat complicated. With an interoperability gateway, it’s possible to preconfigure various link paths that can easily be activated over an RF link or IP network. 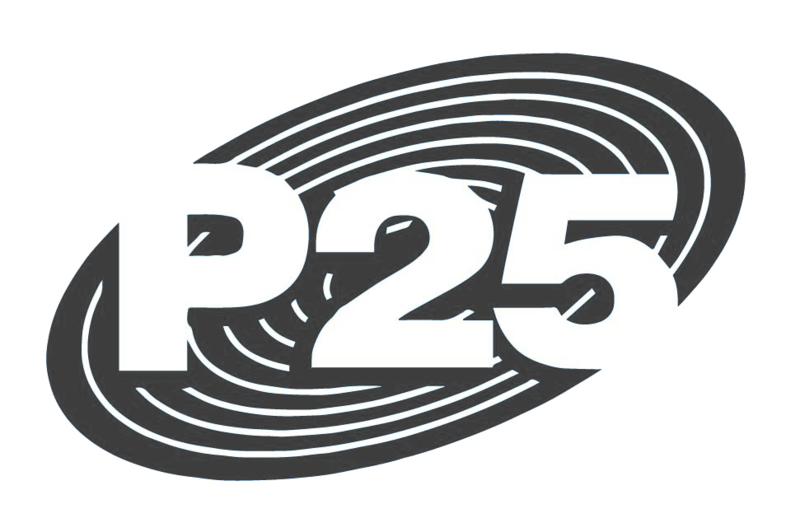 While they may not be as common as they once were, in some organizations pagers are still a popular and efficient means of communication. 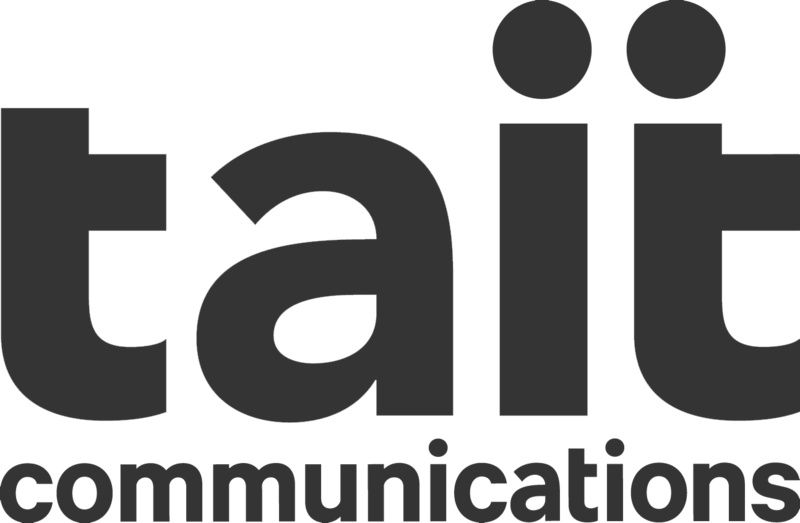 Interoperability with modern radio technologies isn’t assured with the ageing devices, but an interoperability gateway can connect them easily. Interoperability Gateways can be configured to re-route incoming transmissions based on a defined event. For example, in hazardous environments where a failed network could present a significant danger, gateways can automatically steer communications to a backup system. 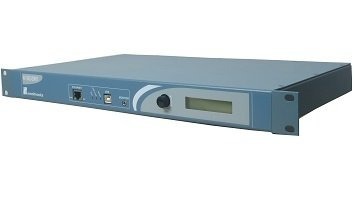 Audio Bridging provides a uniform way of interconnecting radio equipment from different manufacturers and in different frequency bands. Typically this is done at the repeater remote site to provide multiple paths within a single radio network. However, with advances in technology a vast array of additional applications are possible. 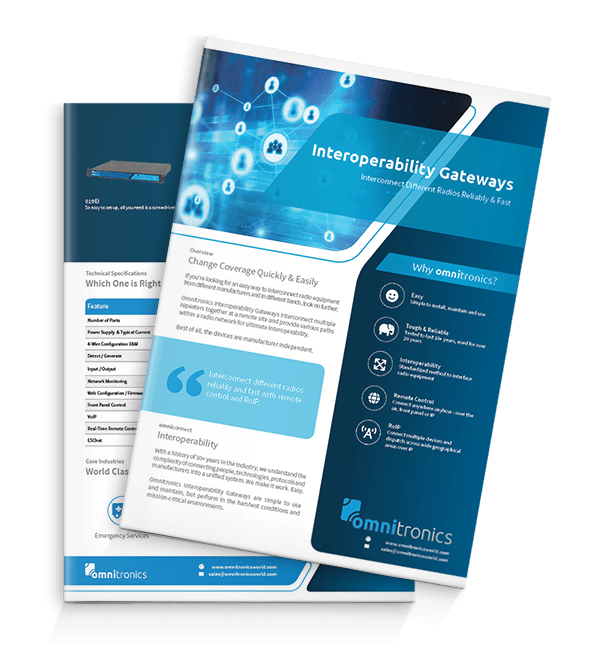 Omnitronics Interoperability Gateways have been built for reliability and toughness, with a number of clients reporting using the devices for over 20 years.